Asmodee Digital announced a partnership with Playdek to publish select titles from Playdek’s impressive, award-winning catalog of games for iOS, Android and Steam. Summoner Wars: iOS, Google Play – Summoner Wars is a fast, tactical card game for two to four players that blends table-top strategy and collectible card gameplay. 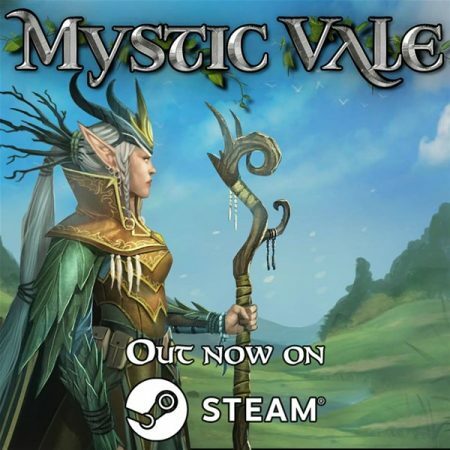 Players take on the role of Summoners: powerful beings who harness the power of mysterious Summoning Stones to lead their race to conquest on the war-torn planet of Itharia. 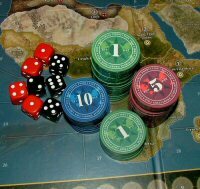 Expandable with Factions and Reinforcement decks, Summoner Wars is a uniquely engaging experience. Twilight Struggle: iOS for iPad only, Google Play, Steam (PC/Mac) – Designed by award winning creators Ananda Gupta and Jason Matthews, Twilight Struggle puts players at the center of the Cold War, controlling one of the two modern superpowers, as they work to spread their dominance throughout the world via political influence and coup attempts. Agricola: iOS – Based on the board game by the renowned German designer Uwe Rosenberg and Lookout Games, Agricola is a turn-based game suitable for families, as well as serious strategic players. 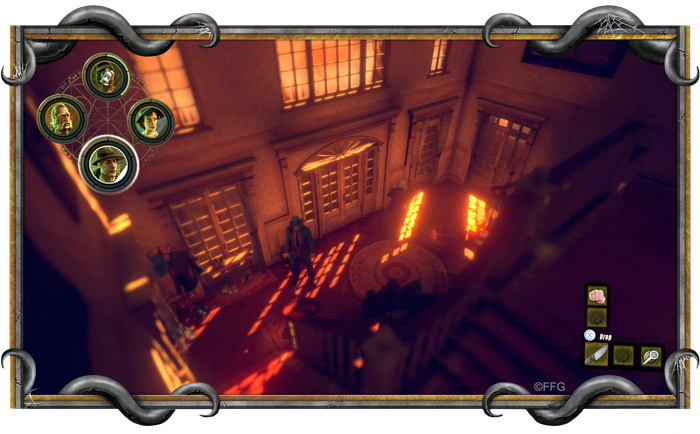 Easy to learn, the app can be tailored for easier or more advanced play for board gamers familiar with the series. Its message of sustainable living is sure to appeal to all ages. Set in 17th century Europe, players begin the game with a farmer and a spouse, a two room hut and an empty plot of land. The challenge is to use your family members to gather resources in order to grow crops, raise animals and build the most productive farm with a balance of farm goods by the end of the game. “Playdek is an extremely valuable player in the digital board game space, and we look forward to this ongoing development partnership to continue our goal of bringing the best possible tabletop experiences to digital audiences,” said Philippe Dao, Chief Marketing Officer of Asmodee Digital. “Publishing titles with Asmodee Digital is a strategic decision to bring the necessary resources to the well-known board games our team has worked so hard to translate digitally,” said Joel Goodman, CEO of Playdek. 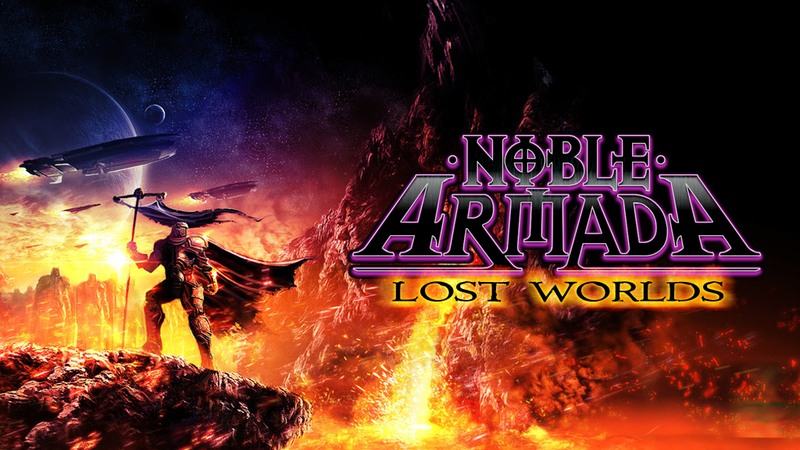 The legends that these heroes forge are now yours to play. 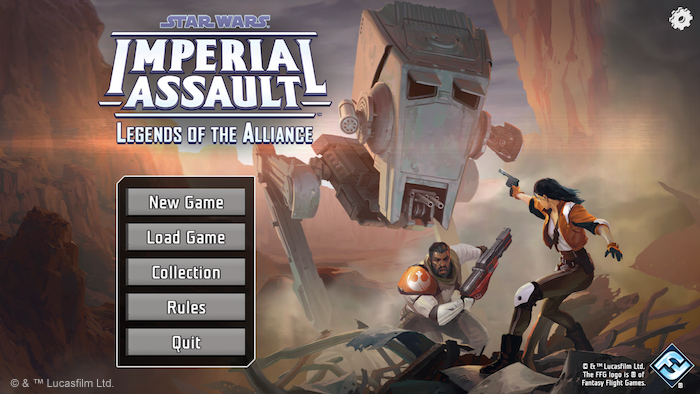 The Legends of the Alliance companion app for Imperial Assault is now available for download from the App Store, Steam or Google Play! With the Legends of the Alliance companion app, you have the chance to unite with all of your friends in a cooperative campaign. The Legends of the Alliance app takes over all of the functions once performed by the Imperial player, freeing you to experience entirely new campaigns in a fully cooperative environment with your friends as you fight side by side against the Galactic Empire! 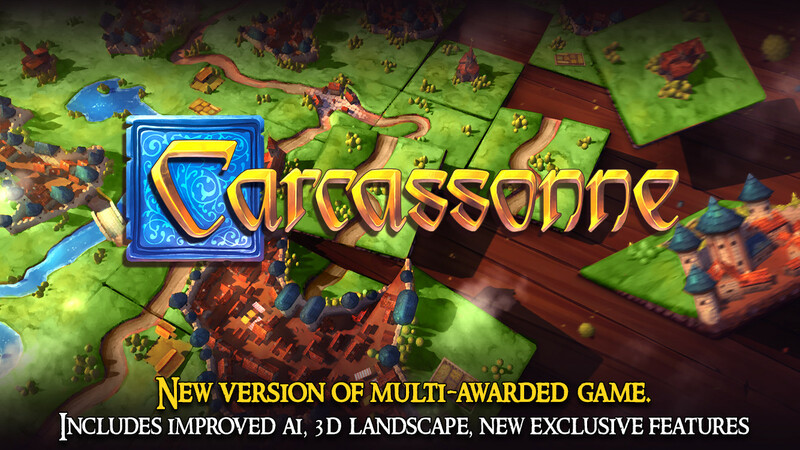 Asmodee Digital, leaders in digital board game entertainment, today announced the Steam launch of Carcassonne, the digital version of the award-winning tile-laying board game, for PC and Mac, along with an all-new version of the game for Android mobile devices. Launching today on Steam for PC and Mac, Carcassonne is available at the discounted price of $9.99 for a limited time and comes complete with two popular expansions – The River and The Abbot – to further enhance in-game options. 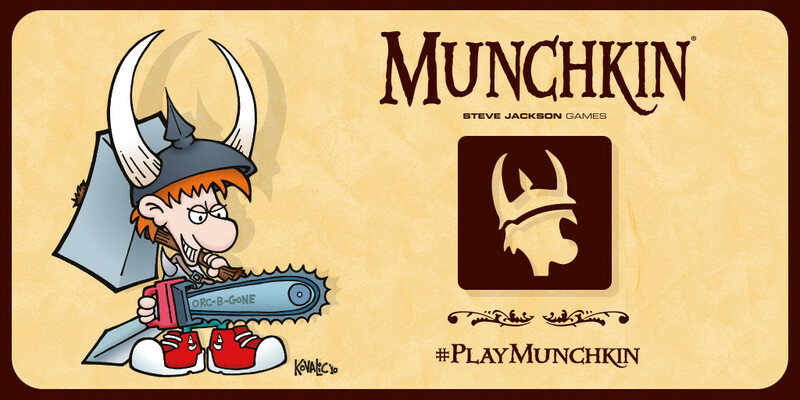 Asmodee Digital, a leader in digital board game entertainment announced that the multi-million selling dungeon adventure card game, Munchkin, created and published by Steve Jackson Games Incorporated, will be reimagined for digital platforms, under license. The upcoming digital adaptation will put everything players love about Munchkin at their fingertips in the next year.